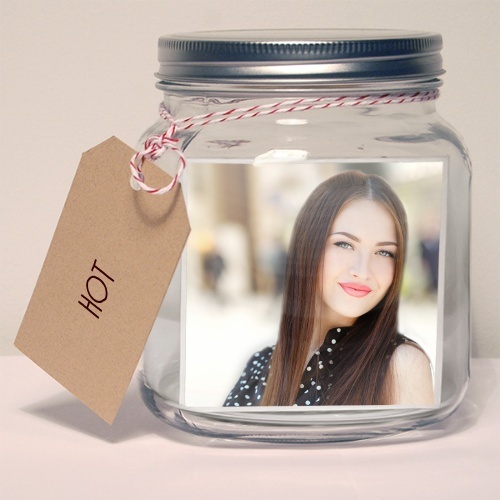 Our photo in a jar tool makes a neat image to give to someone. Give it a try. Upload your photo of choice now.